7x 1900's, Kazakhstan, Oural (Oral), Railway. Printed pc's, all unused. 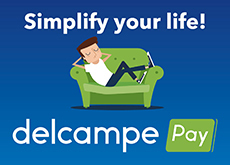 There are 1347 items which correspond to your search on Delcampe International.